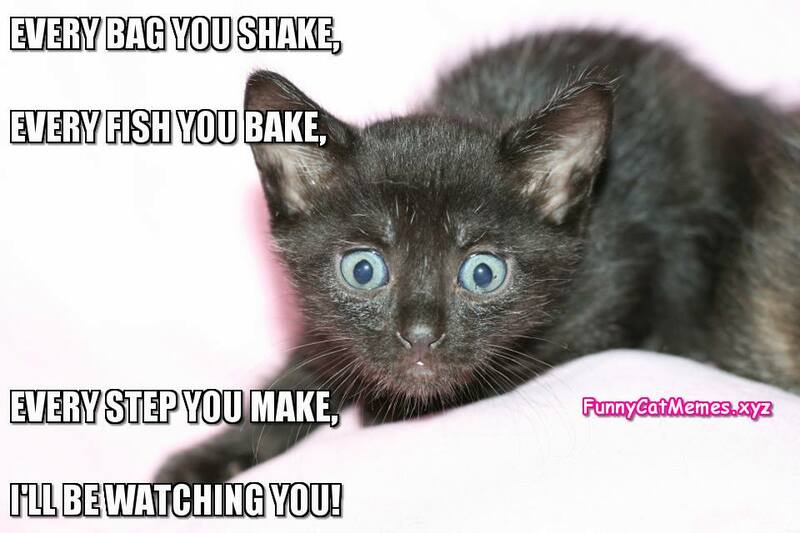 Every bag you shake, every fish you bake, every step you make, I’ll be watching you! 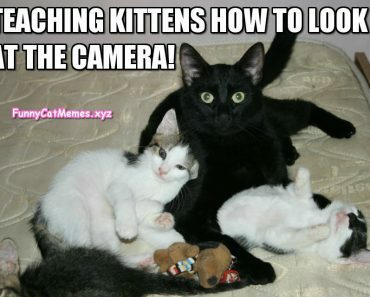 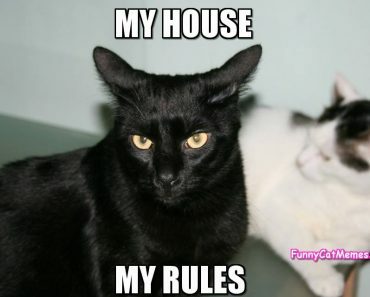 Black Cats Are The Best Teachers! 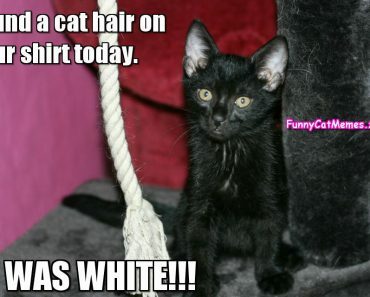 Are You Serious? 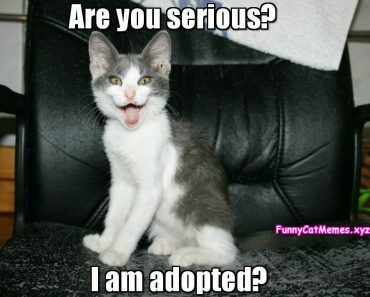 I am Adopted? 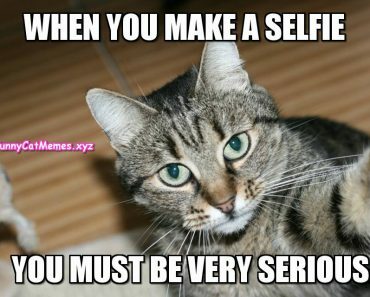 How To Make A Selfie, Advice From A Cat! 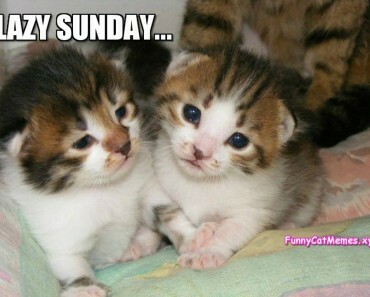 On Sunday Kittens Are Lazy! 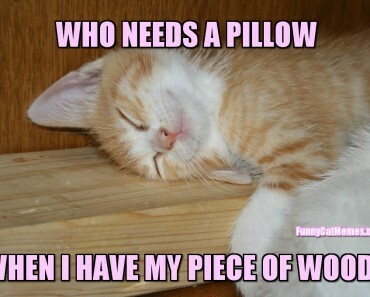 Wood Is Better Than A Pillow For This Kitten! 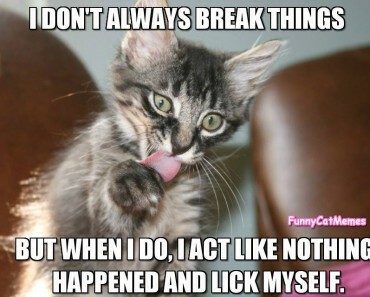 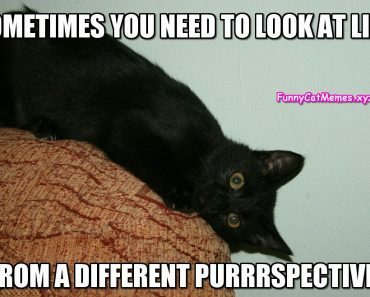 Looking At Life From A Different Purrspective!